A new shopping complex in Botswana is set to be constructed in the Ramotswa village after the company in charge with the project, Mr. Tshepang Olivens, confirmed the project construction to clients. According to Olivens, the shopping complex will be constructed on a 2.2 hectares of land and would have a maximum of 16 outlets including a filing station. This will be in the Magope region near South East District Youth Empowerment Association (SEDYEA). 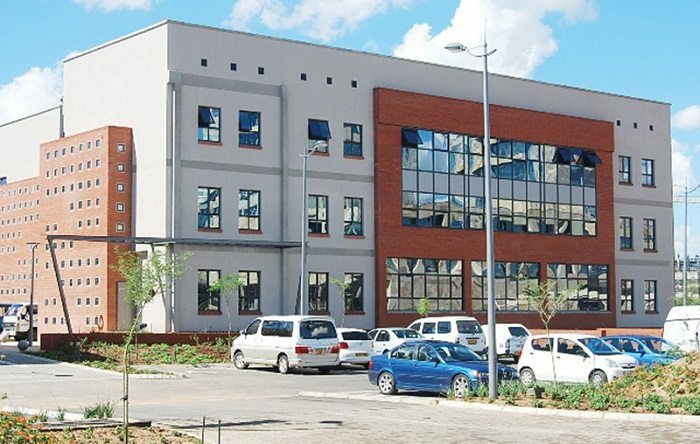 Olivens noted that the assessment of the construction project that is the Shopping complex in Botswana had already been done and works on phase two of the project would commence early 2016. His company, Jescoblo Pty Ltd had also made the policy guidelines for residents to get first priority for employment during the construction period and operation of the mall. The mall would have high prestige shops with no bars or nightclubs. According to Mr Kagiso Zachariah from RPM Landscape Architecture, Environmental and Development Planning, different departments including water utilities, waste management and pollution control would be involved in the assessment process for environmental sustainability. The services of an archeologist would be employed in the construction of the Shopping complex in Botswana just in case there are artifacts on location. In order to prevent pollution, quality separators would be used for the disposal of waste fuel. The construction stage is estimated to create jobs for 500 people. According to Mr Zachariah, the development stage of the project construction is estimated to employ 500 people. South East District Youth Empowerment Association (SEDYEA).